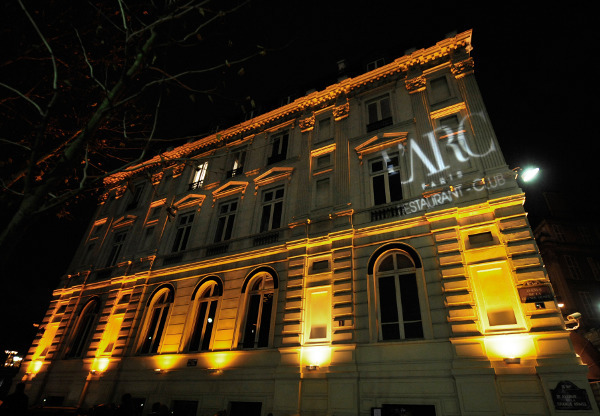 L’Arc Paris, Restaurant-Bar & Club, has been open for four months and at least the Club has already become the place where you go if you want to be with the chic, the famous and the beautiful. 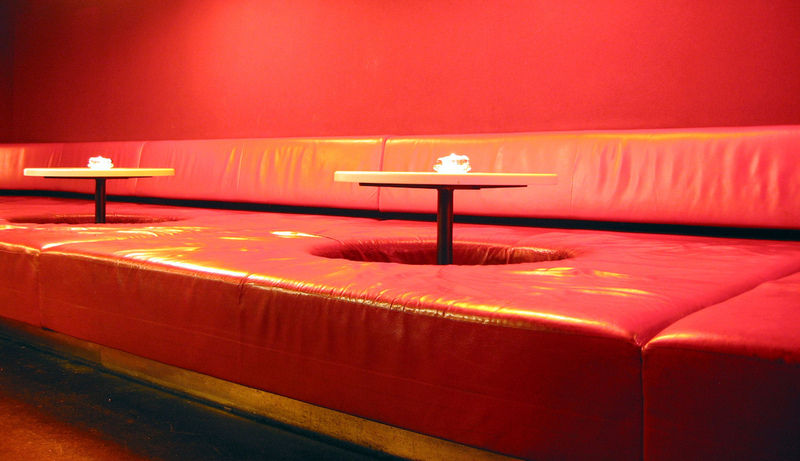 Mostly, you go there to be seen. 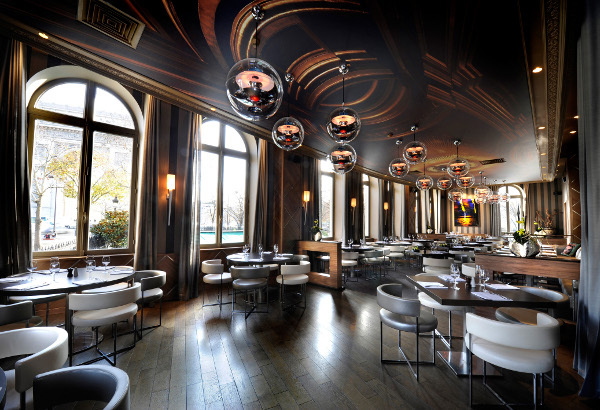 At the Restaurant, chef Antony Germani (of L’Atelier Joël Robuchon) presides over menus of seasonal everything-made-from-scratch delicacies. 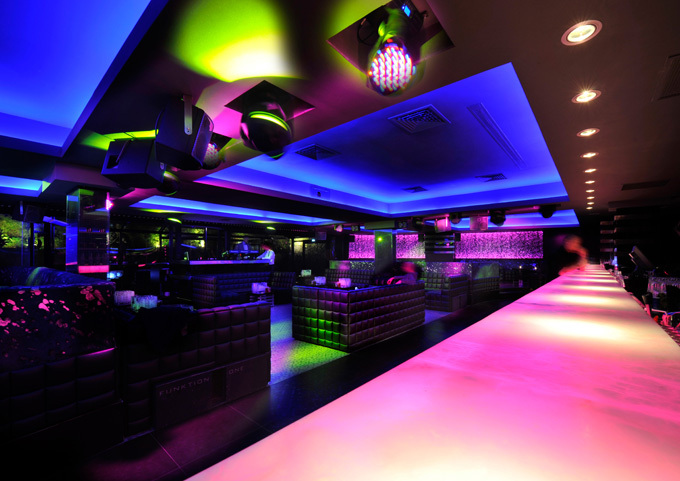 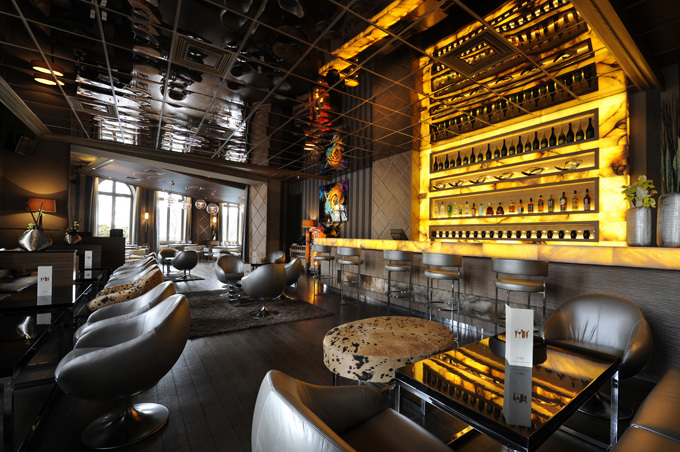 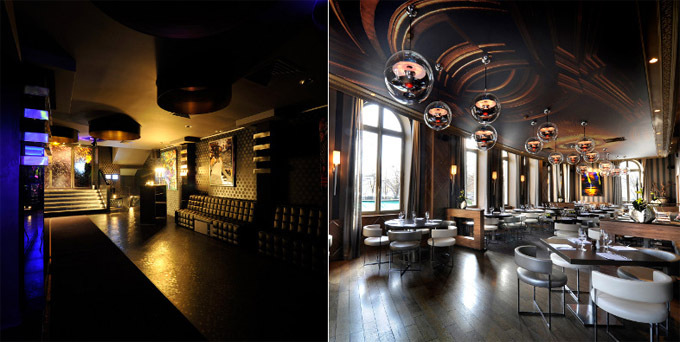 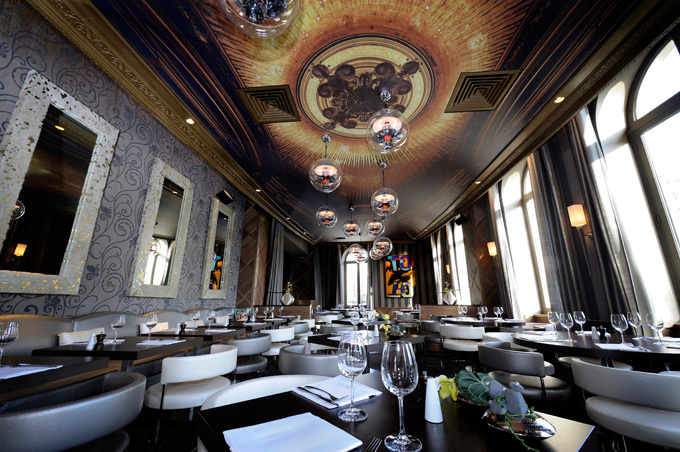 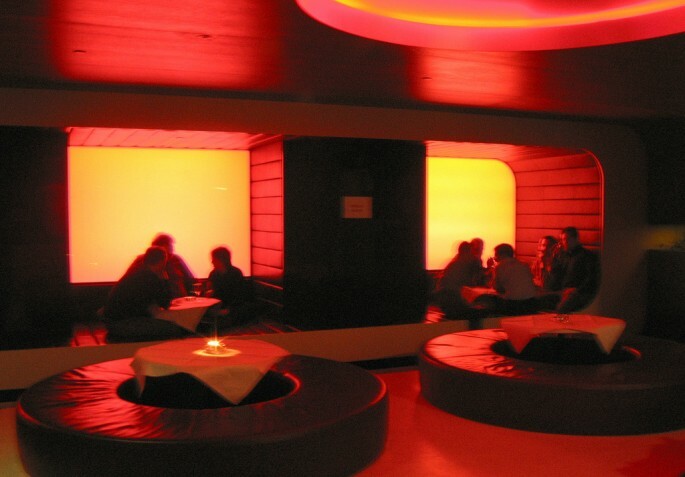 L’Arc occupies the former premises of l’Etoile Nightclub at 12 rue de Presbourg, with views of Arc de Triomphe but it was completely redesigned by Cannes-based Prospect Design.